The scandal-hit bank’s shares surged as a 4.2 bln stg pre-tax profit beat forecasts. But the 10 pct ROE isn’t so juicy if you factor in regulatory changes and provisions to cover past sins. A replacement CEO is still months away. And now the CFO is under investigation. Barclays unveiled profit before tax for the six months to June 30 of 4.2 billion pounds, up 13 percent on the same period in 2011 and ahead of analysts’ expectations. However, factoring in additional items including a 2.9 billion pound charge reflecting the fair value of Barclays’ debt, a 300 million pound provision to compensate consumers for the mis-selling of mortgage insurance, and a 450 million pound provision for mis-selling interest rate hedging products, the bank posted profit before tax of 759 million pounds, down 71 percent on the first half of 2011. 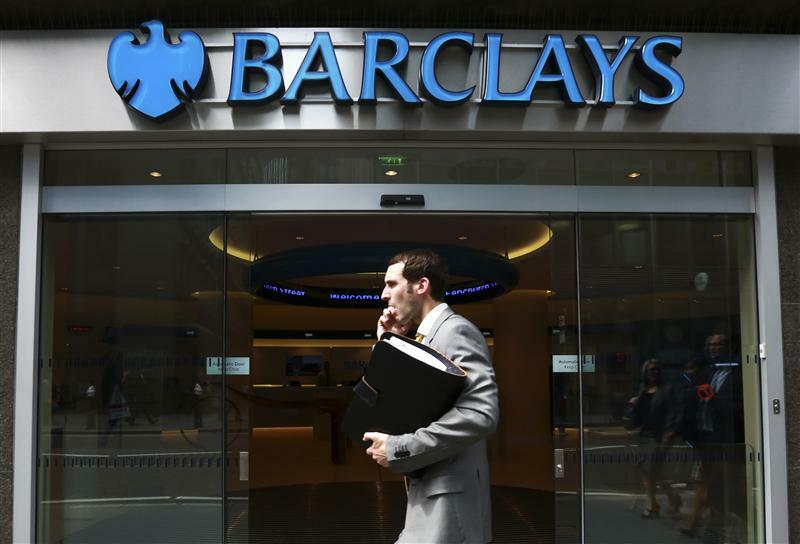 Barclays’ stated return on average shareholders’ equity for the first half was 9.9 percent. Factoring in the additional items, it was 0.3 percent, compared to 5.9 percent in the first half of 2011. Barclays Capital, the bank’s investment banking arm, recorded income for the second quarter of 3 billion pounds, down 12.5 percent quarter on quarter. Total income in fixed income, currencies and commodities fell 17.9 percent to 2 billion pounds quarter on quarter. BarCap’s compensation: income ratio in the first half fell to 39 percent from 45 percent in the first half of 2011, and 47 percent for 2011 as a whole. The bank said that the Financial Services Authority had commenced an investigation involving Barclays and four current and former senior employees, including Chris Lucas, the group finance director. Barclays said that the FSA was “investigating the sufficiency of disclosure referring to fees payable under certain commercial agreements and whether these may have related to Barclays’ capital raisings in June and November 2008”. At 1030 GMT on July 27, Barclays shares were trading at 161 pence, up 5.3 percent.